"An object oriented, high level programming language developed and funded by the Python Foundation." Python is a general purpose, object oriented, high level programming language developed and funded by the Python Foundation. It is widely used as an easier alternative to Java and C and it is also used as a scripting language. The programming language was originally developed by Guido van Rossum, a dutch computer programmer that continues to make important decisions to continue development of the python programming language. 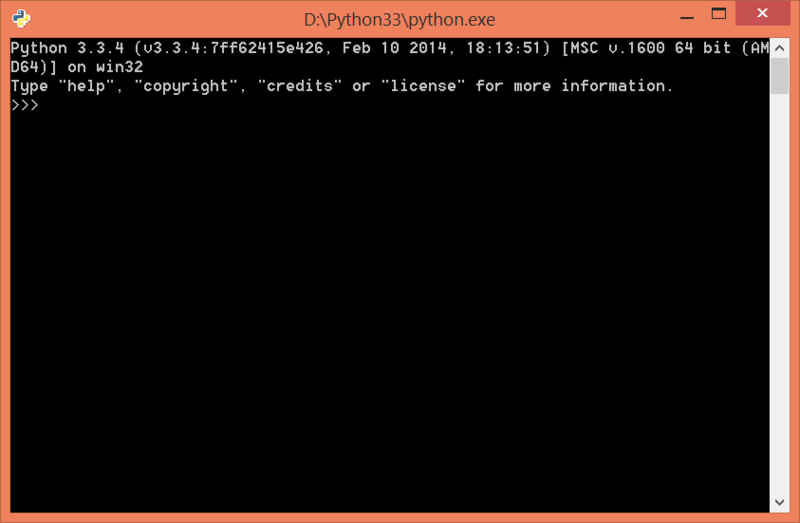 This particular download contains the source code, interpreter, and compiler for Python which must be installed on your computer for your PC to properly recognize the code. If you would like to make your program executable, check out Py2exe or Pyinstaller. If you would like to learn Python, one great place it start is LearnPython.org. There are many other sources to learn the programming language as well, including sites such as W3Schools. Today, it is incredibly easy to find sources to learn how to program by a simply Google search. Python, being a popular programming language, is one of the programming languages you can easily learn by using the Internet as a prime resource. Python was originally conceived in the late 1980s and its implementation was started in December 1989 as a successor to the ABC programming language capable of exception handling and interfacing with the Amoeba operating system. The name was inspired by the movie Monty Python's Flying Circus, a favorite movie of the developer Guido van Rossum. There have been many updates to the programming language. On October 16, 2000, Python 2.0 was released with many new major features including a full garbage collector and support for unicode. This update also started a new path for Python making the development process more transparent and community supported. Python 3.0 (also known as Python 3000 or py3k) was the latest major release on December 3, 2009. This was a major backwards incompatible release which was released after a long period of testing. Many of its major features have been backported to the backward compatible Python 2.6 and Python 2.7. The newest update to the Python source code, dated February 10, 2014, includes security patches, new library modules including: faulthandler, ipaddress, lzma, and more, new syntax features including: “yield” and the “u’unicode,’ which is accepted for String(str) objects, and minor implementation improvements.